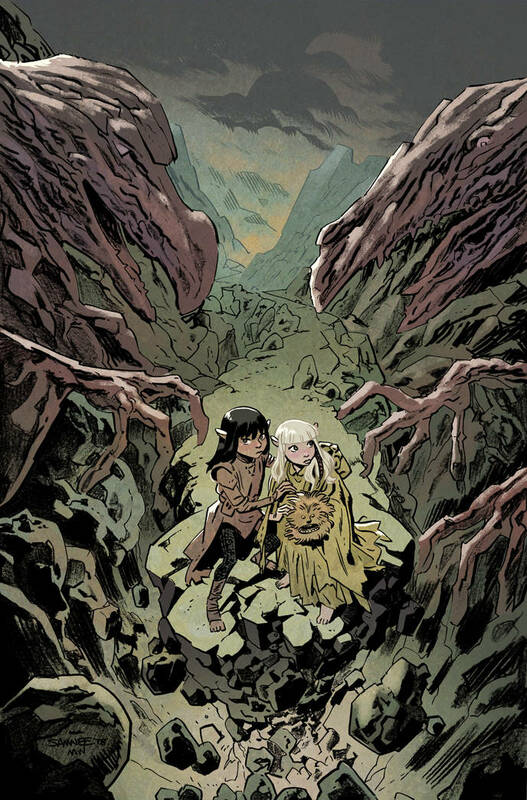 Writer Adam Smith ( Jim Henson's Labyrinth 2017 Special) and artist Alexandria Huntington (Avengers Origins) present a new sequel to the hit film! The realm of Mithra is being rebuilt by the newly-crowned Ember Queen Thurma. But while she seeks to save all people, a long-forgotten tribe of Firelings disputes the legitimacy of her reign? and they have proof that another Fireling is the true heir to the throne.